Located in the heart of downtown Camden, SC. 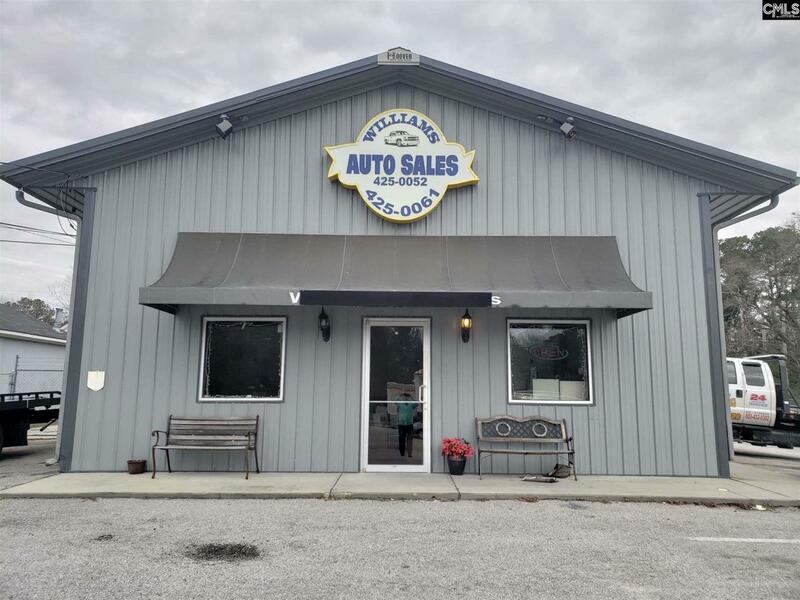 This commercial property has road frontage on Hwy US 1 and would be a great location for anyone looking to open a business. The property features an 1800 +/- office building/service garage. The front office has a office area and bathroom. The service garage in the back of the building also contains a vehicle lift with office and bathroom. The property was previously a car lot and service garage. Also on the property you will find a secured fenced in area to store cars. Book your showing today to see this one of a kind real estate opportunity. Listing courtesy of Graham Realty, Inc. Listing provided courtesy of Graham Realty, Inc.